Sonya has been providing financial services to NZW through The Mud House Wine Group for 8 years, but officially started in her current role in July 2014. 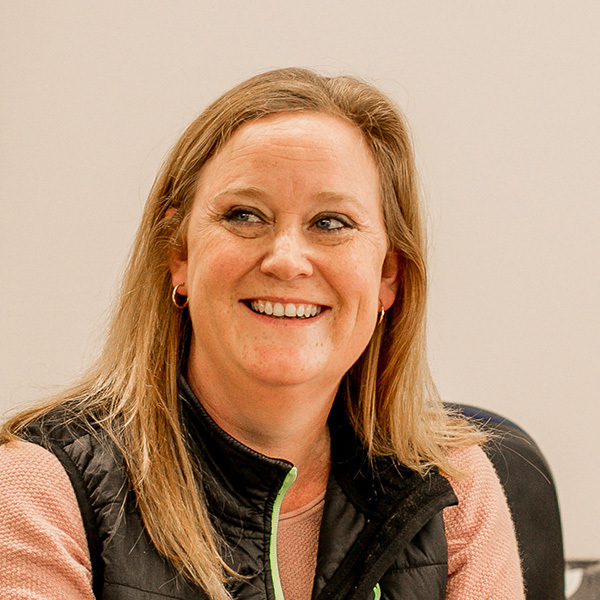 Born and bred in Marlborough, Sonya moved back here from Christchurch in 2009, to take on the Accountant role at The Mud House Wine Group. She considers herself really lucky to be in a job she loves. Working with a great team of people makes for a great working week. A wine industry highlight for Sonya is having opportunities to try many of the quality wines from NZW’s clients.